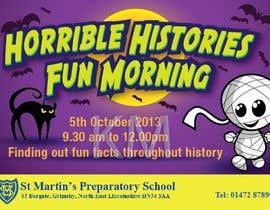 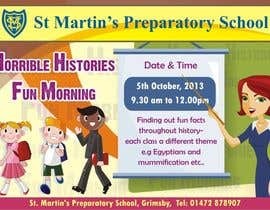 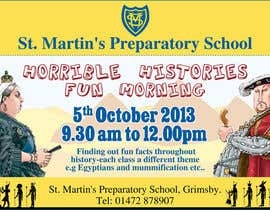 Finding out fun facts throughout history- each class a different theme e.g Egyptians and mummification etc.. 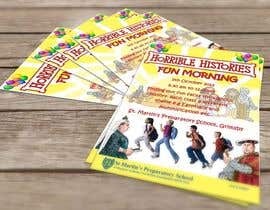 The flyer should be A5 size and the general look of the flyer needs to be fun but maintain a professional feel as the school is highly regarded for it's academic success and traditional values. 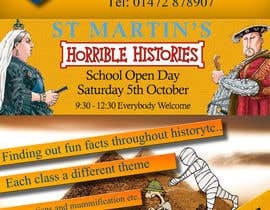 Note- the flyer needs to be appropriate for ages 5-11. 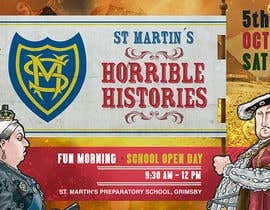 Landscape only please. 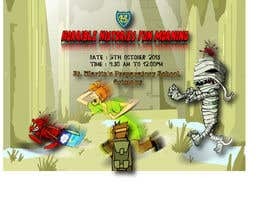 our vectors are different he has copied my layout. 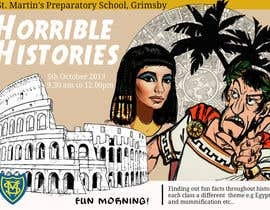 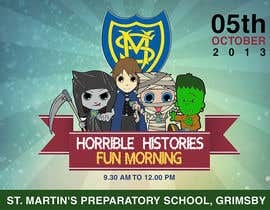 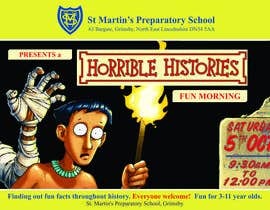 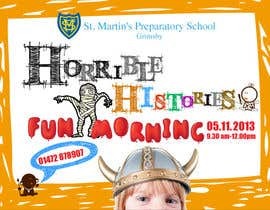 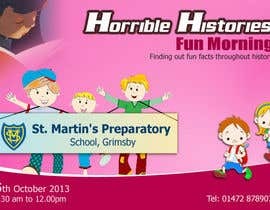 U need a history themed flyer which is also fun themed and professional looking right?